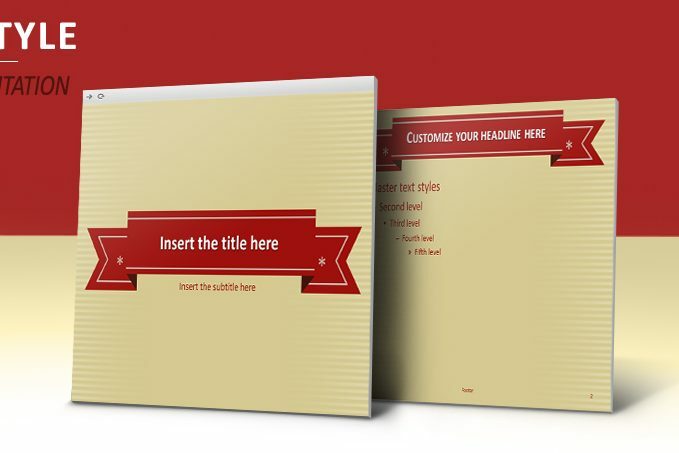 Old Style Free Template PowerPoint Impress is a presentation template that has an oldish style along with a dark red banner on a vintage style burlywood-color background. 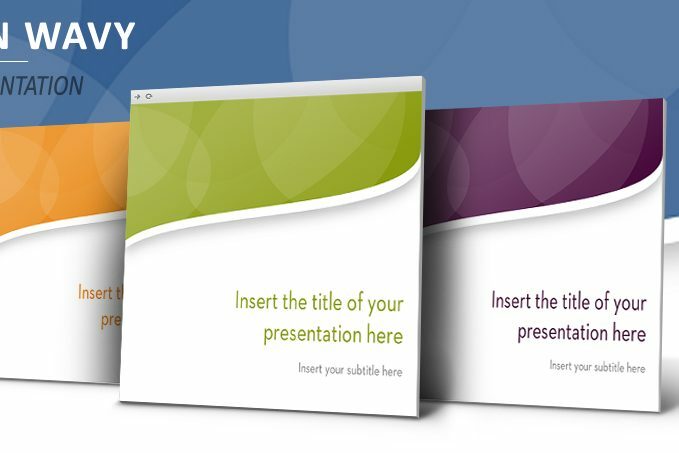 If you want to present a simple but still stylish display, in this set of layouts you will find the features you are going to need. 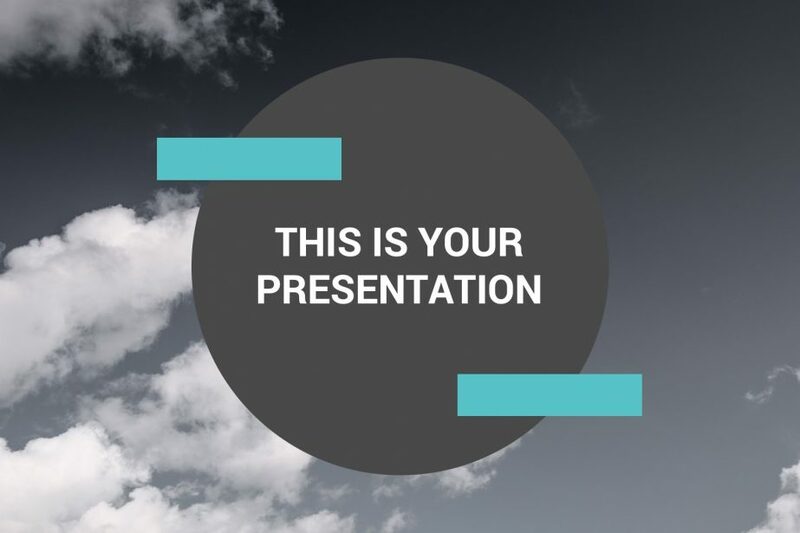 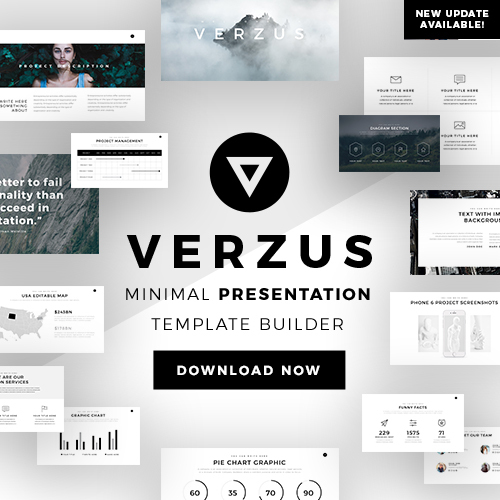 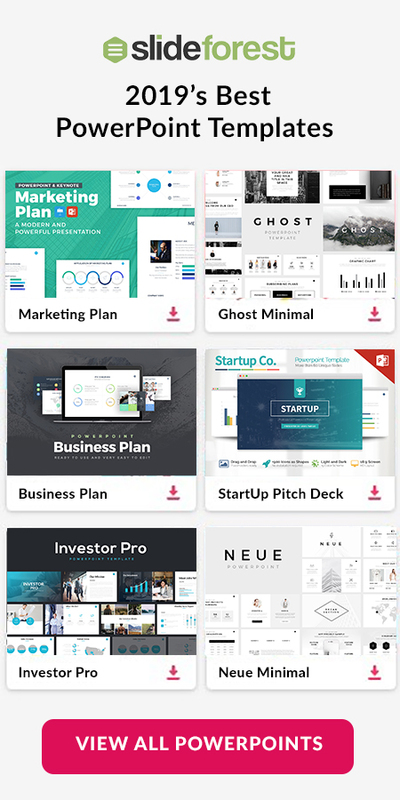 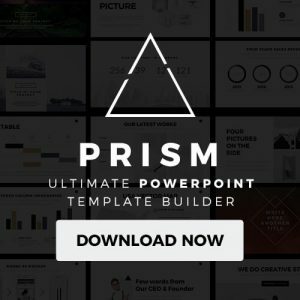 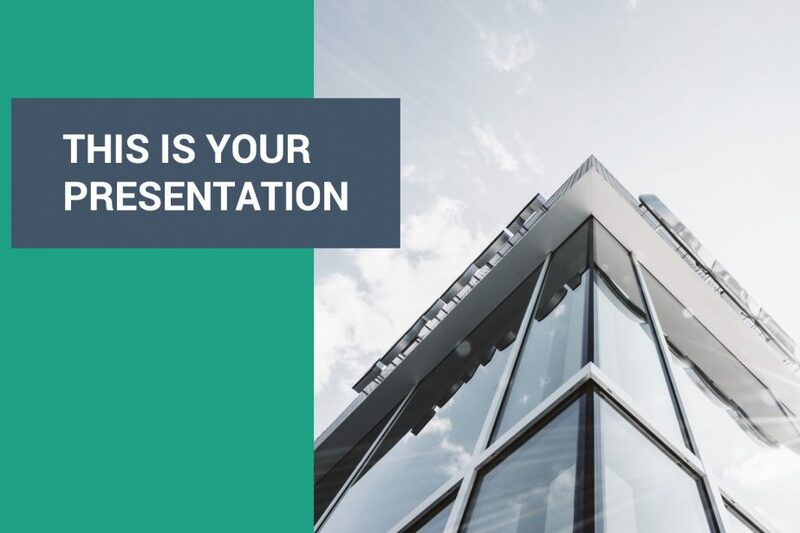 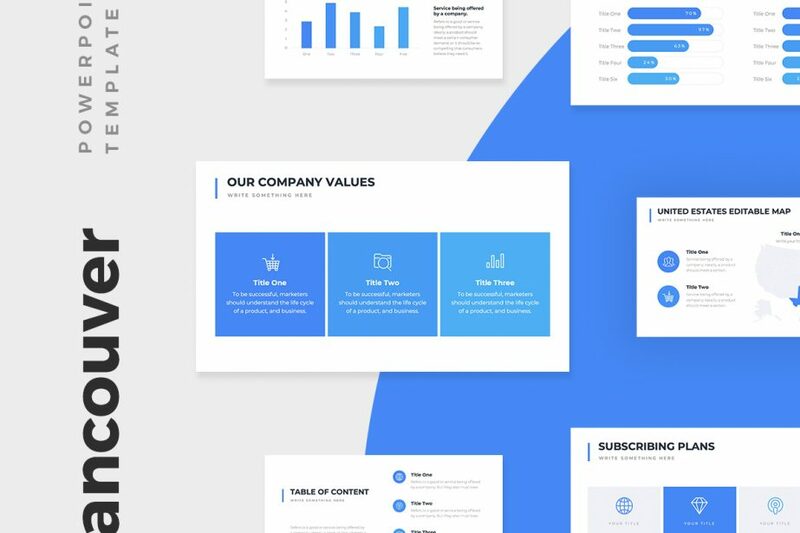 Clean Wavy Free Template PowerPoint Impress is a clean and elegant presentation template that was designed to ease the process of creating the display you need to present. 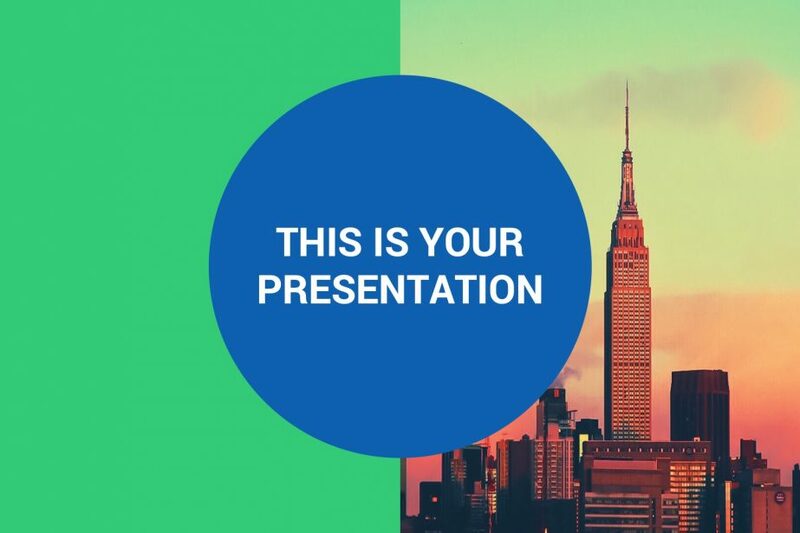 Also, it is a multipurpose template which means that you can use it to present your lectures to your class or events to your clients.